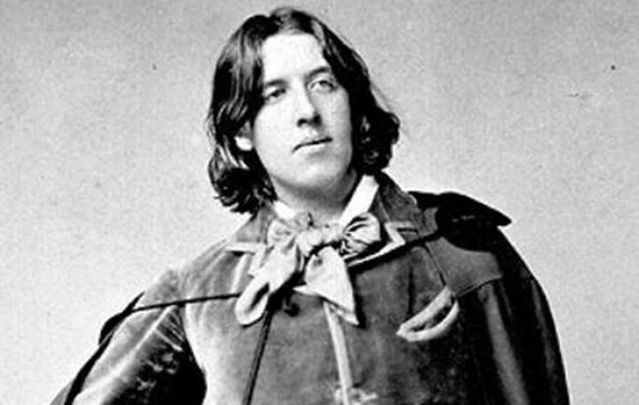 This entry was posted in Uncategorized and tagged famous quotes, lines from plays, Oscar Wilde, Oscar Wilde quotes. Bookmark the permalink. 5 Responses to Wilde Fridays! My absolute favorite. Thanks, Linda! As you can tell, I’m a big Oscar Wilde fan. Awesome! I am stealing this! I don’t know how well reblogging actually works.